The first reported cases of neuropathy from methyl n-butyl ketone occurred in 1973 in a US coated fabrics plant (Mendell et al., 1974; Allen et al., 1975; Billmaier et al., 1975). Of 1,157 workers investigated, 28 were suspected and 68 had definite signs, symptoms and electromyographic findings of peripheral neuropathy. 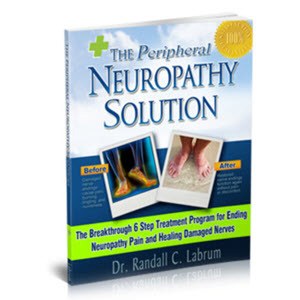 These individuals had worked in the department with the highest frequency of, and most severe cases of, neuropathy for between five weeks and 27 years. 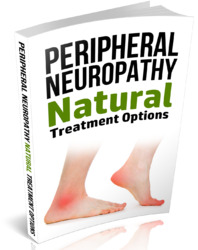 The company had started to use methyl n-butyl ketone instead of methyl isobutyl ketone in a mixture with methyl ethyl ketone four months before the onset of symptoms of neuropathy. The concentration of methyl n-butyl ketone averaged 9.2 ppm in front of the printing machines, and 36 ppm behind (Allen et al., 1975). However, it is questionable whether these results actually reflect exposure concentrations (Topping et al., 2001). There was extensive skin exposure in these cases. Methyl n-butyl ketone was implicated as the causative agent but methyl ethyl ketone may have had a synergistic effect (Allen et al., 1975; Mallov, 1976). A 22 year old male developed peripheral neuropathy following occupational exposure in the coated fabrics plant described above. He was well until February 1973 when he noted intermittent tingling in his arms and legs. He developed weakness of the left leg about three months later. This progressed and by August 1973 he had impairment of grip and foot drop and was hospitalised. He reported having lost 6.7 kg over eight months. He had prominent atrophy and occasional, bilateral fasciculations of the intrinsic muscles of the hands. There was severe weakness of the finger extensors and the dorsal and ventral interossei. There was bilateral foot drop with atrophy of the calves and thighs. Ankle jerks were absent. Nerve conduction velocities were slowed. Electromyography showed evidence of denervation with positive waves, fibrillation and moderate to severe decrease in motor units in distal muscles. He improved slowly and by May 1974 he had improved strength in all weakened muscles. Tendon reflexes were normal and an electromyograph showed marked improvement (Billmaier et al., 1974; Allen et al., 1975).